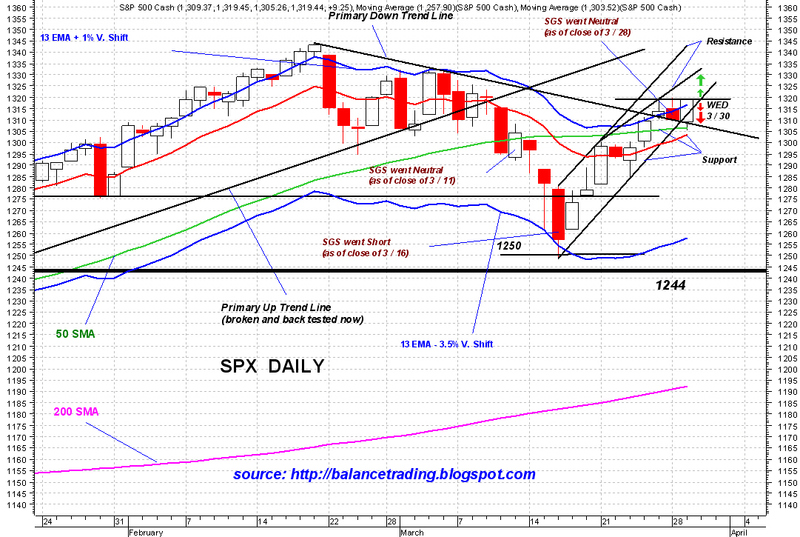 SPX tested 1320 for the third day in a row. A solid close above 1320 would be very bullish. 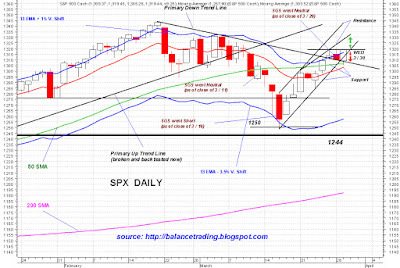 Barring unfavorable geopolitical news, major indices are on their ways to make new highs soon.